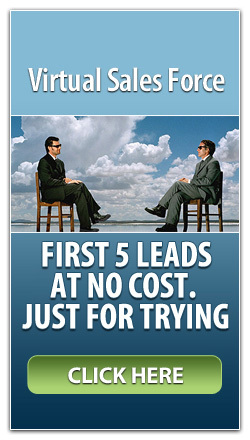 Sales people are focused on the top 5% of prospects. Are you continually prospecting for new business? Optional IVR for large list "Connections"
How much NEW business are you missing out on? Databases have a shelf life of 3-6 months before the data becomes OLD and stale. Using AUTOMATION tools that continually are updating your data while getting the word our about your company are critical. Virtual Sales Force agents will take the suspect all the way through to a pre-qualified level and we provide full transparency. All records that we “update” will update your Salesforce.com ™ database at the individual record level including activities and tasks. 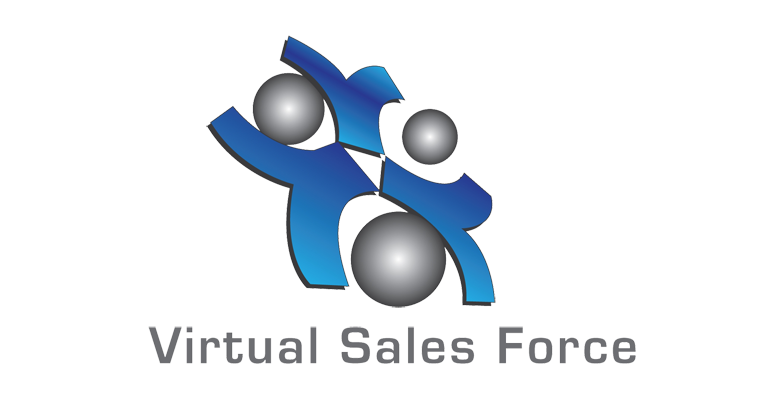 Why Hire Virtual Sales Force?